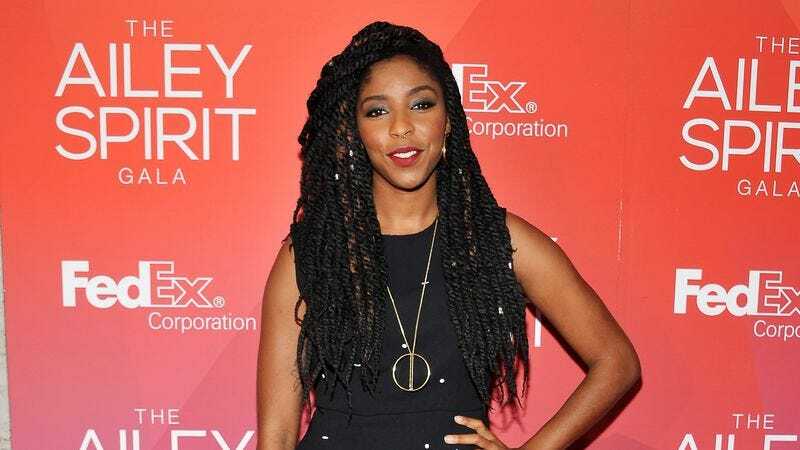 The bigger and better things just keep coming for Daily Show alum Jessica Williams. She will star in an as-of-yet-untitled film written and directed by Jim Strouse in a part designed specifically for her, according to a press release issued yesterday. Williams’ character is “an aspiring playwright” dealing with a break-up who hits it off with a divorced guy played by Chris O’Dowd. Atlanta’s Lakeith Stanfield and Master Of None’s Noël Wells are set to play her ex and friend, respectively. Williams mentioned this project was in the works during her Daily Show exit interview with Entertainment Weekly. She appeared in Strouse’s last film People Places Things. Williams is also working on her own show for Comedy Central.